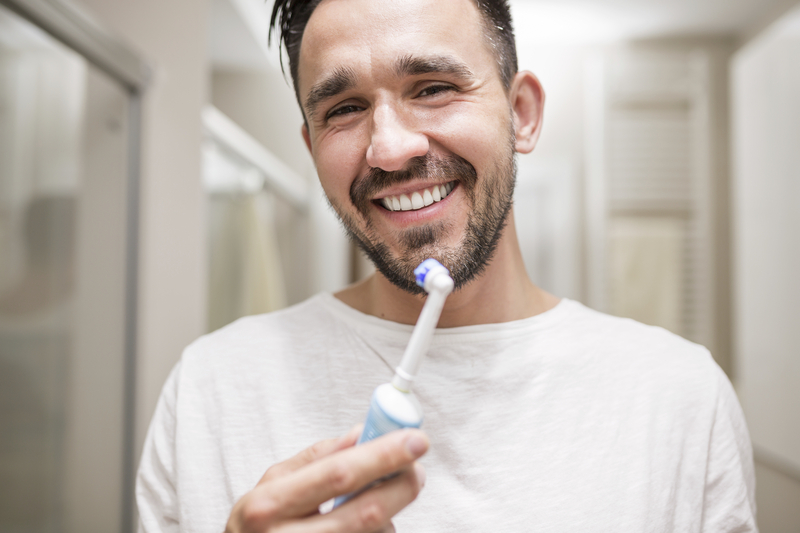 Maintaining proper dental health helps prevent plaque build-up, which is the major cause of all the dental health conditions. Due to poor dental hygiene, bacteria accumulates on the surface of your teeth. These bacteria demineralize the enamel of your tooth, causing it to decay. Moreover, plaque can infect your gums, leading to periodontitis and other forms of gum disease. Many oral health conditions, such as trench mouth, oral thrush, bad breath as well as other dental problems occur due to poor oral hygiene. Poor oral hygiene not only creates trouble for your dental health but also affects your overall health. But the good news is that you can easily prevent these problems by maintaining proper oral hygiene. Prevention is better than cure. Proper dental hygiene will prevent most dental conditions, saving you from expensive dental procedures and toothaches. What’s even more interesting is the fact that you only need to dedicate a few minutes each day to care for your teeth. Learning how to maintain proper oral hygiene is very important. Daily brushing as well as flossing your teeth is the first step towards maintaining a good dental hygiene. Parents should teach their kids the proper use of dental hygiene products. You should also consult a specially trained dental professional at Brighton Implant Clinic to get professional advice and instructions on maintaining proper dental hygiene.